This white pine tree survived the nuclear blast that devastated Hiroshima, Japan on Aug. 6, 1945. When this tree was planted in 1625, the United States was still 150 years away from even becoming a nation. Little Boy, the 9,000-pound nuclear bomb that the U.S. dropped on Hiroshima, Japan on Aug. 6, 1945 had the power of 15,000 tons of TNT and killed 80,000 people in a flash while destroying 69 percent of the city’s buildings. But even Little Boy couldn’t kill this one little plant. This is the story of the nearly 400-year-old Miyajima white pine that could. 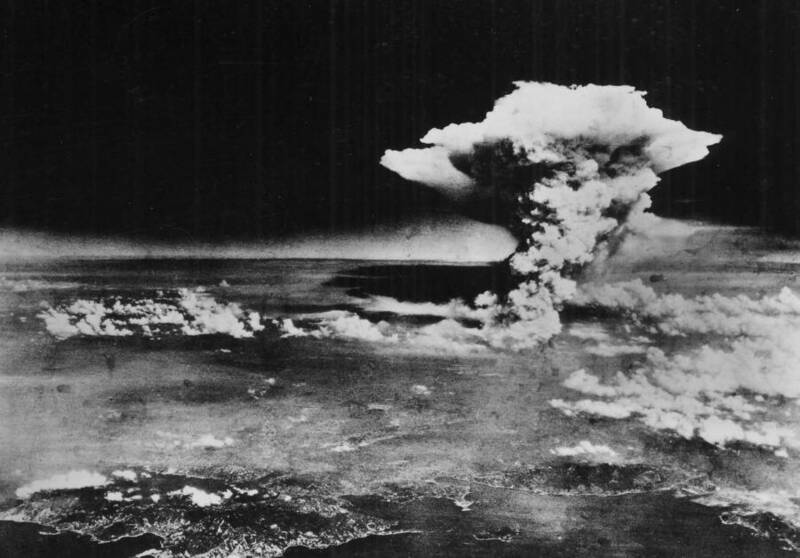 The mushroom cloud over Hiroshima just after the bombing. This tree, kept just a few feet tall via the ancient Japanese art of bonsai, was under the expert care of a man named Masaru Yamaki. He and his family were some of the most well-respected bonsai growers in Japan. The tree itself has yellow-green pine needles that, ironically, blossom out into the shape of a large mushroom, not unlike the infamous clouds created by atomic bombs. The trunk is thick and gnarled. On the morning of Aug. 6, 1945, the Yamaki family — Masaru, his wife Ritsu, and their young son Yasuo — were getting ready for their day. All three were inside their home about two miles from the epicenter of the blast. When the bomb exploded and all hell broke loose, the worst injuries the family suffered were shards of glass in their skin. Miraculously, no one suffered severe injuries. 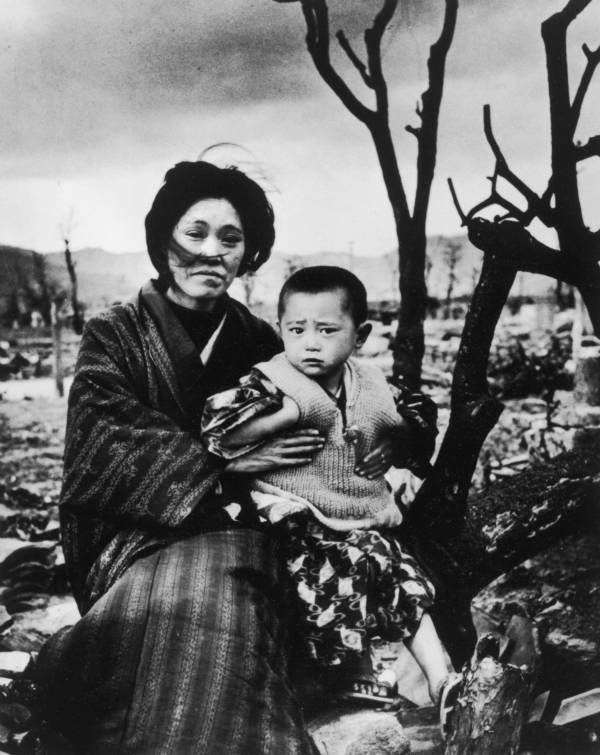 A mother and child sit in the ruins of Hiroshima four months after the bombing. The thick wall of their house had protected them from the severe heat and radiation of the bombing. As for the tree, it was part of a large nursery of bonsai trees out back. A tall, thick wall, of similar construction to the rest of the house, had somehow shielded this gorgeous tree and its many brethren from harm. Yamaki and his family cared for this tree until 1976, when they gave it as a gift to the United States, the country that had of course dropped the bomb. Yamaki said only that it was a gift of peace, without revealing that it had survived the bombing. The National Bonsai & Penjing Museum in Washington, D.C. was touched by the gift from such a respected master of the horticultural arts and proudly displayed the gnarled specimen at the entrance to the museum. It wasn’t until early March of 2001 that the National Arboretum learned of the tree’s true significance. It was then that two of Yamaki’s grandsons visited the museum. Shigeru Yamaki and his brother Akira, both sons of Yasuo, wanted to honor their grandfather by seeing his most prized bonsai. Upon learning of the connection of the two brothers to the tree, one of the tour guides at the museum alerted curators to the special guests. The brothers knew the story the glorious white pine and told curator Warren Hill how the tree had survived the bombing more than 45 years before — and that the tree had been in their family’s care for five generations before coming to America. Originally, the tree had been planted all the way back in 1625. Hill was stunned. He had a true treasure on his hands. Shigeru and Akira returned to Washington, D.C. in early September 2001. 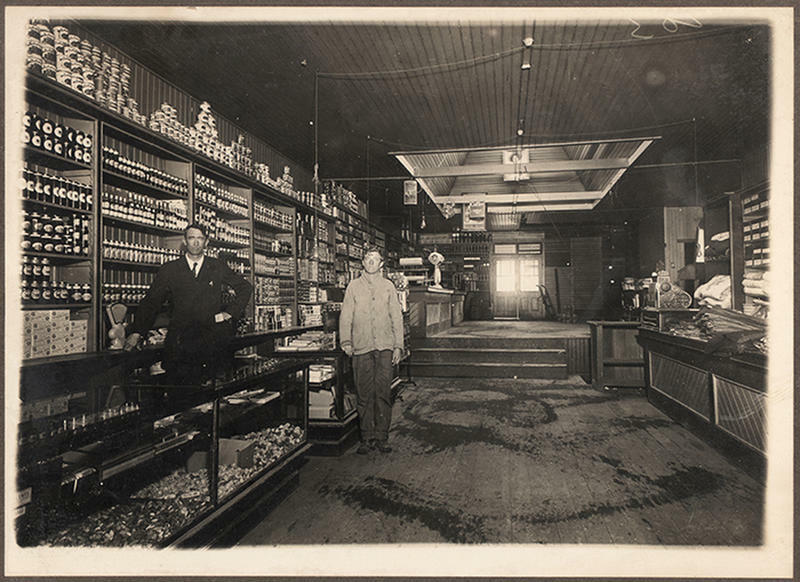 They brought historic photos showing the stout tree in their grandfather’s nursery as well as photos of a Japanese television crew that had profiled the tree before Yamaki gifted it to the United States. 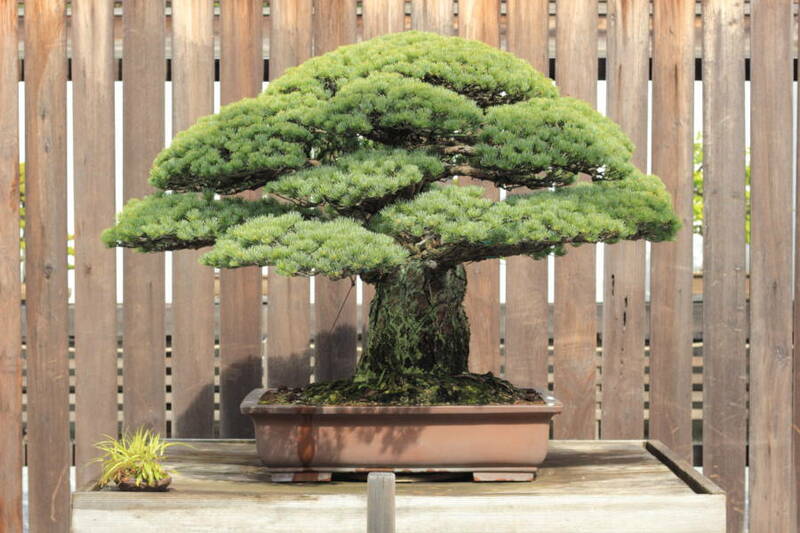 The Hiroshima bonsai is truly the little tree that could. Today, it serves as a peaceful reminder of what tender care and love turn into after nearly 400 years.